We have our two winners! Congratulations to Zoe & Christine. Check your emails soon! Giveawaypalooza is in full swing & I’m excited to bring the UK & Ireland based readers another giveaway. Have you heard about Bear? Their bear cave is hidden in the woods somewhere near London and as you can probably tell by now this company has a real sense of fun! They sign off their e-mails with a growl and every pack of Yoyo’s has a little collectable card inside with a cute animal cartoon on one side and a couple of fun facts on the other. 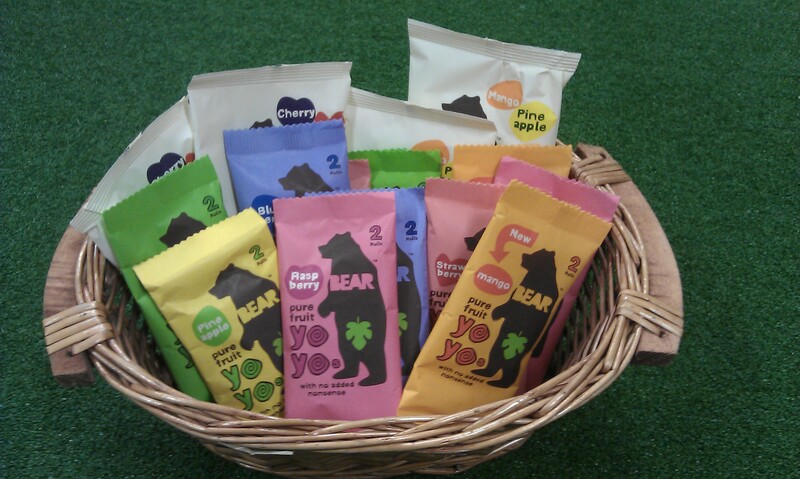 Bear Yoyo’s and Fruit Nibbles are delicious, fun to eat, free from added sugars and one of your five a day, what more could you want? I always have a Yoyo stashed in my backpack and I take a few with me whenever I travel. Today Bear are offering two people living in the UK & Ireland the chance to win a Basket of Bear (basket not included!) stuffed full of Yoyo’s and Fruit Nibbles. Peach and Strawberry are my two favourite flavours and I’m excited to see that there’s a new Mango flavour that’s sure to make its way into my local health food store soon. To enter just leave a comment below by 10 pm GMT tomorrow telling us what your favourite fruity flavour is. Please be sure to leave a valid e-mail address so that we can contact you if you win. The winner will be randomly selected and announced after the giveaway has ended. This competition is only open to people living in the UK or Ireland. CONTEST IS CLOSED BUT THE BOOK IS IN STORES! I can’t tell you how excited I am for this new cookbook Vegan Eats World from Terry Hope Romero. Last year I attempted to be a recipe tester but I was injured and I honestly couldn’t do anything. I would look at the recipes and read about them in the tester forum and think someday, they will be mine. Oh yes, they will be mine. I did convince my non-cooking partner to tackle the seitan pho and it was the best I’ve ever had. And pho is one of my most favorite foods, I search it out. 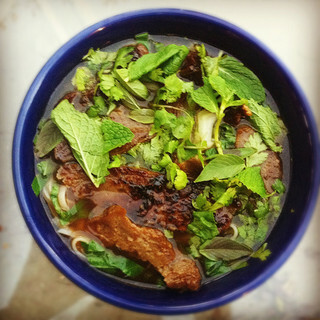 Her coriander spiced seitan is the best I’ve ever tried and the broth was so richly spiced and delicious that I can still remember it a year later. Terry knows food. The Veganomicon, written by Terry & Isa came out quite a few years ago now and it is still often praised as the greatest vegan cookbook of all time. I have made countless recipes from it, the book taught me how to cook. Then Viva Vegan came and my mind was blown again if you have it and you haven’t made the tempeh pie, seriously do it tonight. So I have been waiting for this one since the moment it was announced. I think Terry is the perfect person to try and tackle…um…the whole world because she is such a nerd. She really gets into the critical elements of the different cuisines, you will learn how to make preserved lemons, cabbage kimchi, dukkah, and other condiments. She also has tons of building blocks like lemon and olive chikpea seitan and baked tofu. Then there are the recipes from potato pierogi with fried onions to chickpea crepes to veggie bulgogi or golden tandoori tofu all of the best cuisines are represented. You can tell from reading the recipes that she loves to research and make everything as authentic as possible but usually with a vegan twist. She isn’t just veganizing recipes but often reimagining them combining the best ingredients with vegan cooking techniques. A few weeks ago Isa posted her Tofu Scramble Bahn Mi, and I looked at it and thought, this is what vegan food should be like. Two copies will be shipped to your US or Canada address if you can tell me: What food do you like the best that is not native to your country? So if you live in the US you can say poutine but if you live in Canada you better not! You have until Nov 1st at noon to enter. Whilst us Northern Hemisphere MoFo’ers are celebrating Halloween and getting ready to cosy down for the Winter, our Ozzie pals on the other side of the world are in full spring mode getting ready for their summer! So to honour our upside down vegan MoFo’ers, this final day of MoFo round-ups is all about Oz. I know Cupcake Kitteh’s post got a mention yesterday but I couldn’t do an Oz round-up without including her! I always look forward to Mandee’s last MoFo post, and I mean that in the nicest way possible!! 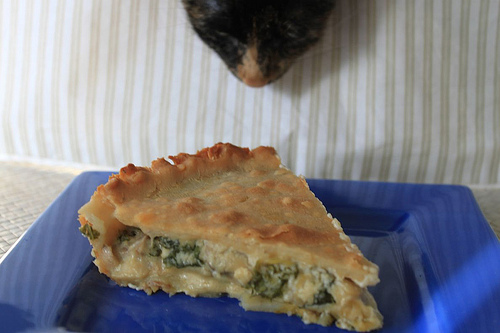 Not only does she delight us with photos of her AWESOME vegan food but we get a bonus kitteh in every photo too! Vegan food and cats, what could be better!! Mel from Veganise This has been doing a virtual Round the World MoFo this year and these Australian Jelly Cakes had me licking the monitor. Finally I’d like to give a shout out to Veganthused who was in a minor car accident midst MoFo. Happy to hear you’re well on the way to recovery. So that’s the final round up for yet another AWESOME MoFo. Well done to all you MoFo’ers, you’ve done us all proud once again. Be sure to check the MoFo blog regularly as there are all sorts of goings on happening throughout the year. Congrat’s Noreen & Carmen, don’t forget to check your e-mails! I don’t know about you but Vegetarian Shoes have been one of my favourite companies ever since I first went veggie. They happen to be located just around the corner from me in Brighton and their Airseal 14-eye boots were the first intentionally vegan shoes I ever bought. Today the lovely people from Vegetarian Shoes are offering two people living anywhere in Europe the chance to win one of their super popular Vegan Belts. With this awesome belt you can show off your vegan pride whilst also holding up your favourite trousers. 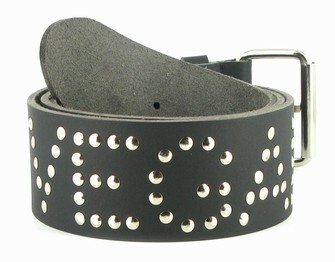 This studded belt is pliable, leather like, and made from super durable Vegetan Micro-fibre. You can even pick whatever size you like. Just check out the measurements here and leave your choice of S, M, L or XL in your comment. To enter just leave a comment below before 2 pm GMT tomorrow telling us what the first intentionally vegan product you ever bought was. Please be sure to leave a valid e-mail address so that we can contact you if you win & don’t forget to tell us your size. The winner will be randomly selected and announced after the giveaway has ended. This competition is open to anyone living in Europe. If you believe in magic, then you will probably like this book. You like brand new books (this was released today). You like whole grains, but aren’t particularly attached to wheat, spelt, kamut, barley or rye. You are gluten-free, or just want to let a little xgfx in your life. You like the sound of Raspberry Rooibos Tea Bread. You fancy yourself a bit of an artisan, and you may or may not be a wee bit fancy yourself. 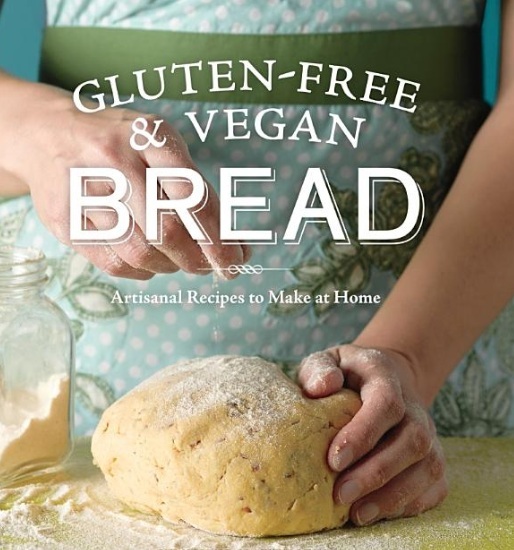 I’ve been baking and baking from this all vegan and all gluten-free book for the last month, and I will gladly stand on the mountain top and testify for all to hear. It’s one of my all-time favorites, ever. 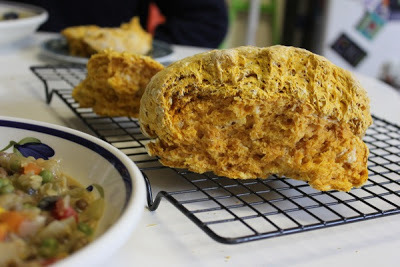 It’s got chapters on all sorts of nifty breads including quick breads, yeasted breads, sourdough (yes xgfx sourdough–I told you it was special), flatbreads and batter breads. It’s also got a super secret brand new xgfx technique for baking bread that works. The publisher, Sasquatch Books, has offered one of our US or Canadian readers a free copy. All you have to do is comment on this post to win! I’m letting this offer run until noon PST on November 1st, and then I’ll pick a random entry. It couldn’t be simpler. Congrats to Krystyna who won this giveaway! P.S. If you don’t win this book, I have it on good authority that there are two more upcoming giveaways (plus reviews) coming soon on Cake Maker to the Stars and Julie’s Kitchenette. Hey Mofos! Here is a giveaway to tempt your palate. 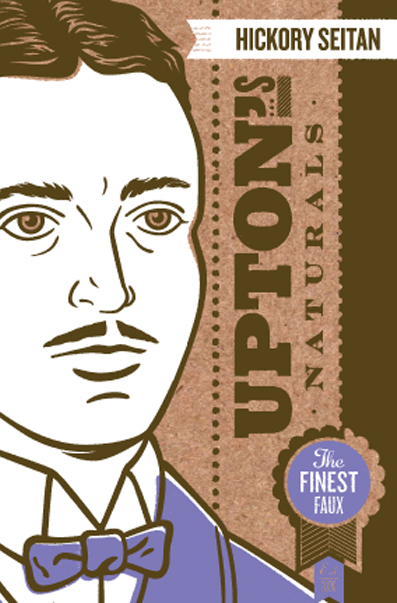 The kind folks over at Upton’s Naturals are handing out free seitan up in here! Hells yeah! 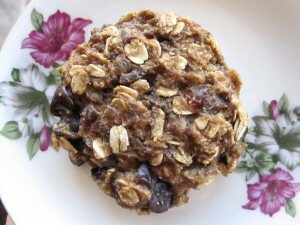 The first time I ever tasted this delicious morsel of goodness was at Vida Vegan Con 2011. The scene: late night Portland. Random ice cream truck rolls up with vegan ice cream samples. Two food-drunk women walk into a grocery store and order sammiches. One woman dies of foodgasm. That woman was me. Rest in peace, homie. Soon, we’re all going to die when this hickory smoked variety is released! Thanks for killing all of the vegans, Upton’s. Seriously folks! This is such a great giveaway. 2 lucky winners will get 4 free product coupons, so you can try every single flavor of goodness! Trust the mustache, for it doesn’t lie. A winner will be picked tomorrow, October 31st, at 3 pm CST. US residents only. To enter, simply tell us which delightful flavor you would like to try first. Contest open to US residents only! Reading about all the cookbooks that have recently come out, especially Artisan Vegan Cheese, Vegan Sandwiches Save the Day, and Vegan Eats World, has overwhelmed my deep need for more books. Just when you think you can’t possibly desire another one…you need another one! I know you all feel the same because there have been a ton of cookbook posts this month. The Taste Space just got her copy of Vegan Eats World which came out officially today, and showed us these beautiful lentils on top of some home made injera. I want to make every recipe in this book, and she has pictures of a bunch of the other ones! Cooking the Vegan Books has been going through her pantry and using ingredients she bought, and then forgot about, this month. It’s been really fun to read her journey. I am sure many of us are guilty of planning meals that we never end up following through on. She found some Bola Roja Beans and decided to make them in the Colombian style recipe from Terry Hope Romero’s other beloved book Viva Vegan. Alongside fried plantains and garlic cilantro rice it looked like the perfect meal. I am totally with Vegan Soul Power on not being a big fan of salad…unless they are from Isa’s Appetite for Reduction. I haven’t tried the green goddess dressing but I am sold on working it into my rotation after reading her post. Of course not all recipes I saw today were from Terry & Isa! The Vegan Cookbook Aficionado has her own authentic Canadian recipe for Nanaimo that look just fantastic. 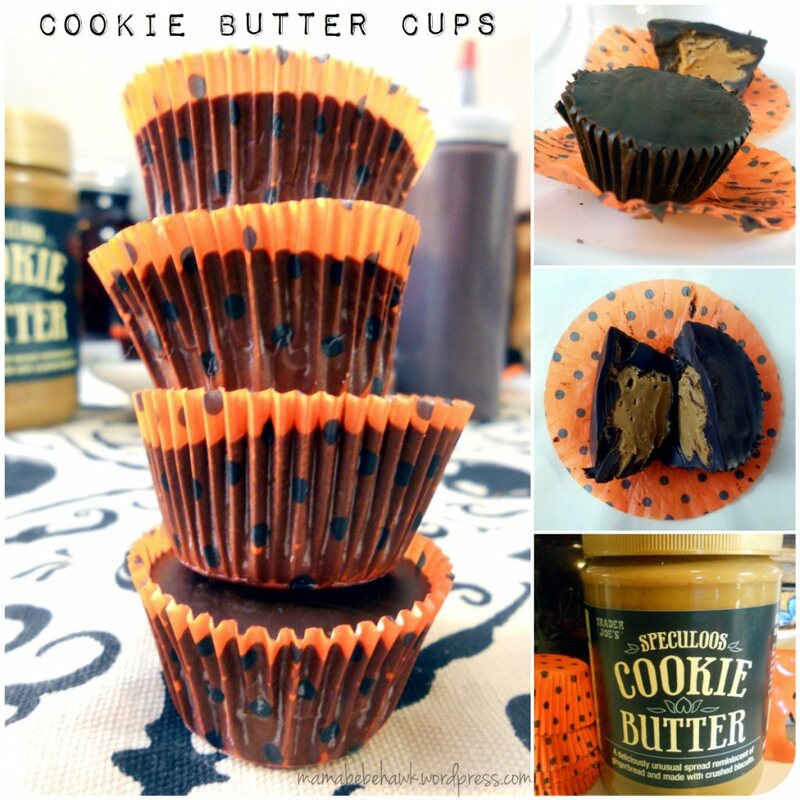 The perfect Halloween treat! I have also been looking for a great caramel corn recipe for a long time and Peaceful Table has one that sounds like just the thing. 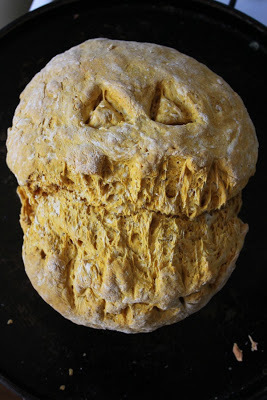 If you are looking for a savory pumpkin recipe post jack-o-lantern carving I think this pumpkin hummus from Dreena Burton – the queen of hummus- would be the ideal snack. 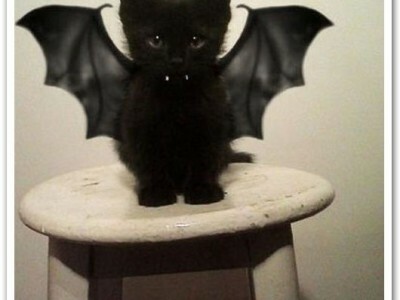 And finally my favorite post of the day; the obligatory cat post. Today’s come from Cupcake Kitteh who did a round-up of her kittens getting involved with her food photography, check out the whole post! And there are a ton of giveaways going on so stay tuned! Veganmofo isn’t over yet! We have a winner! Congratulations to Mitsu who said “Oh Booja Booja I would share you with my husband, no not my martial husband, my OTHER one: my vegan husband Sash. We are two happy vegans after all and we like to stay that way.” Check your e-mails soon Mitsu! Booja Booja are one of my favourite vegan companies so I’m super excited to be able to do this giveaway today. Booja Booja are based in Norfolk (the one in the East of England not the one in Virginia) and they make amazing organic chocolate truffles and ice creams. Their Champagne & Hazelnut Crunch truffles are my favourites and I always hope to find a box under the tree at Christmas time. 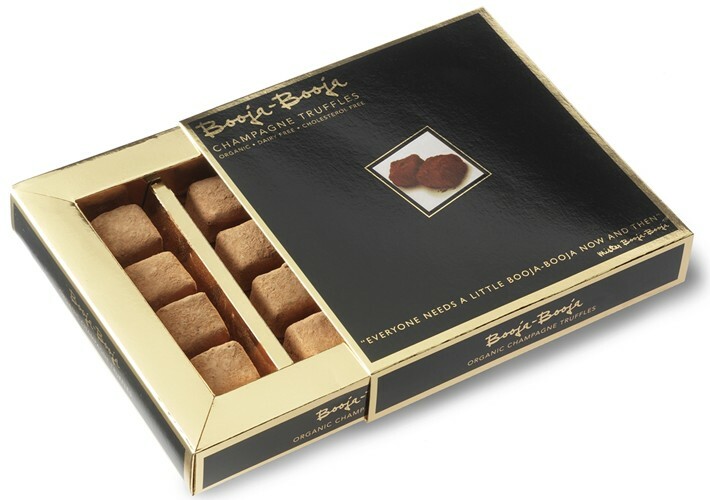 Excitingly if you live in the UK or Ireland Booja Booja are offering you, yes you, the chance to win a box of these melt-in-your-mouth delicious Champagne Truffles. As well as being damn tasty these decadent truffles are gluten & GMO free too. Awesome. To enter leave a comment below before 2pm GMT tomorrow telling us who you’d share your box of Booja Booja Champagne Truffles with. Please be sure to leave a valid e-mail address so that we can contact you if you win. The winner will be randomly selected and announced after the giveaway has ended. This competition is open to anyone living in the UK or Ireland. It’s my final round up o’ fun today and I wanted to post a big pile of sweets. Happy MoFo and Happy Halloween everyone! Killer Bunnies whipped up some delectable ginger spice almond oat chocolate chip cookies that look super good for cleaning out the odds and ends in your pantry. Mama et de bebe hawk made some Speculoos cookie butter cups and y’all know how I feel about the Speculoos. I will be trying these soon. 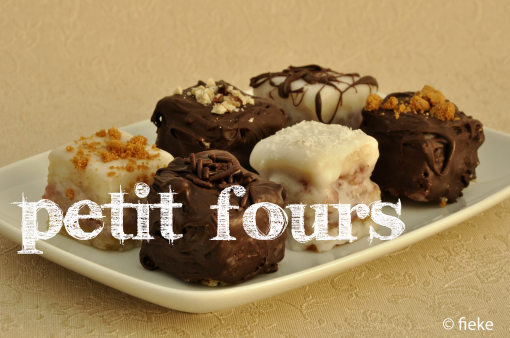 I don’t read Dutch but I do recognize a sweet petit four when I see one. 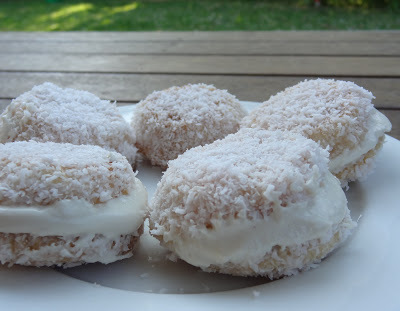 Fiekefatjerietjes has a delectable round up of classic sweets on the blog today. 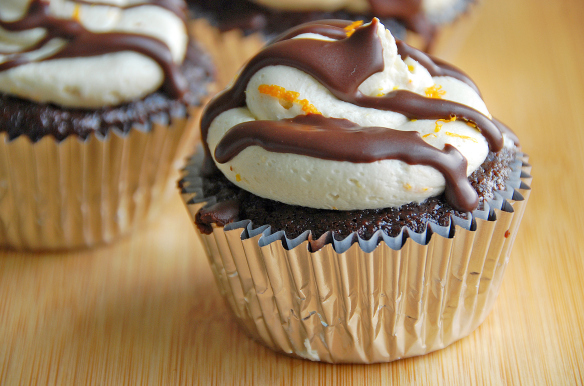 And speaking of round ups, Tahinitoo has a whole post dedicated to cupcakes from yesterday. And I can’t leave out Joanna Vaught who has done a whole month of holiday cookies. 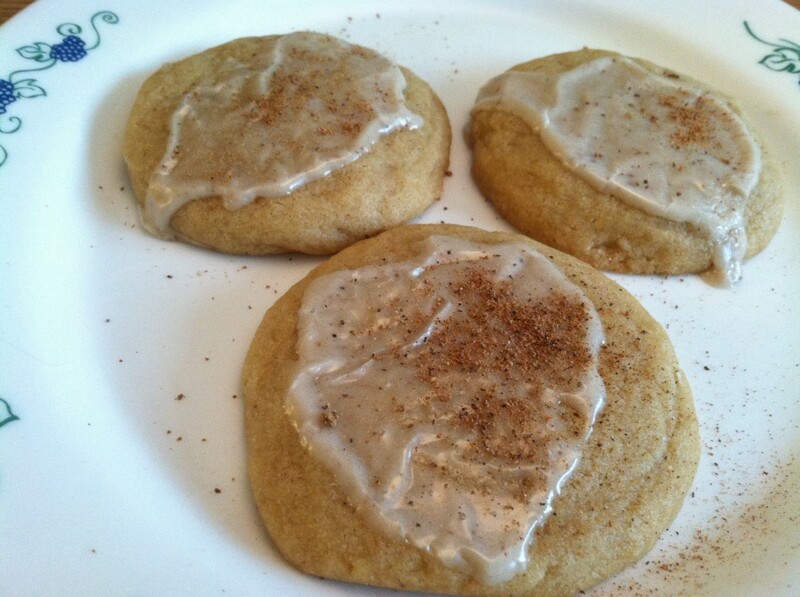 Sweet sweet eggnog from the Vegan Cookie Connoisseur. 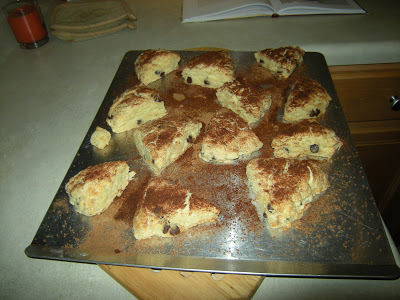 Newman Improved gets a chocolate cinnamon scone all up in the xgfx zone. Ya gotta love a good scone. 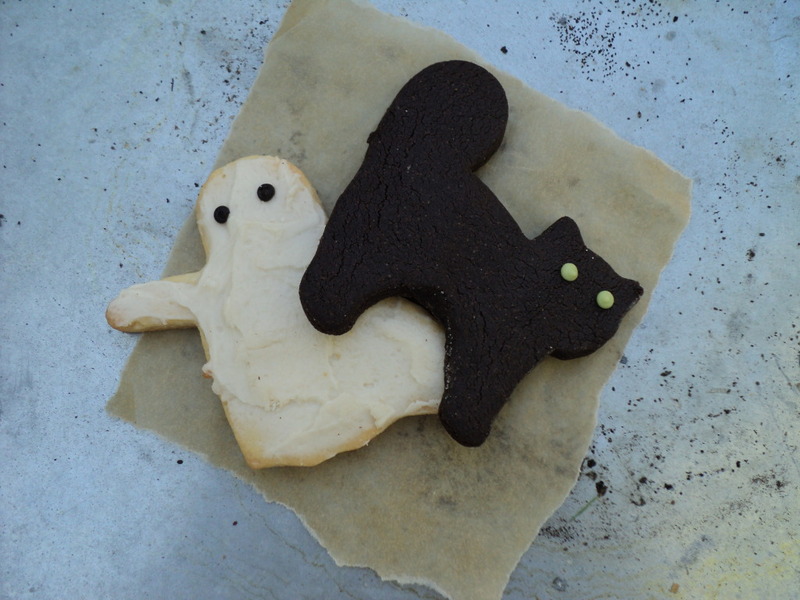 And finally, Leaves and Flours baked up Halloween sugar cookies shaped like ghosts and cats. I love Halloween and I love sugar cookies. Check out her recipe linked in her post.